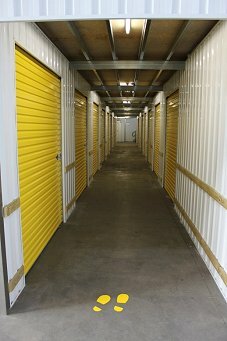 If you're looking for furniture storage Melbourne then Discount City Self Storage is perfect for you. Whether you have a billiard table, a recliner, a stereo, a table or a bookcase; Discount City Self Storage is happy to take any cluttering possessions out of your hands and lock them away safely and securely at our furniture storage facility. We offer our furniture storage service Melbourne to any suburb and we are conveniently located on Williamstown Road, Port Melbourne. 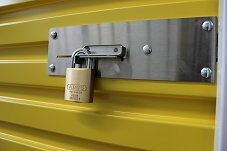 However big your furniture storage requirements may be, there is no worry because we have one of the best storage facilities Melbourne wide. Our furniture storage space calculator will allow you to perfectly figure out how much space you need and hit the nail on the head with regard to how much you need to spend. We put the customer first and will always go that extra mile to suit our clients!